On Saturday last our under 14s left Ballyshannon bright and early to travel the 85 miles to Carndonagh to take part in the Donegal F�ile na nGael competition. For the first time ever Donegal were allocated two places in the annual festival of hurling which will be held in Dublin this year. 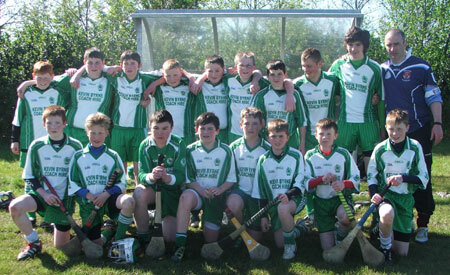 Five teams took part in this year's competition and it was widely acknowledged that Buncrana were going to claim one of the places and the other spot would be between Saint Eunan's and Carndonagh. It was decided that the competition would be run on a round robin basis with the top two teams qualifying for the All Ireland Finals in July. 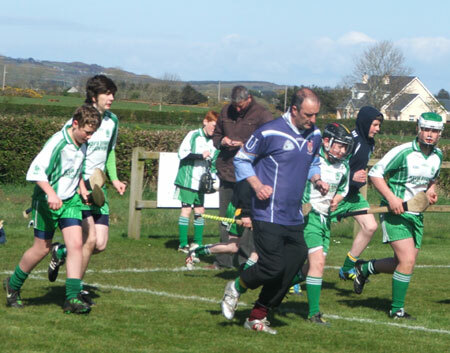 Aodh Ruadh got off to a sluggish start against host club Carndonagh due in no small measure to the huge journey they had traveled. However they eventually ran out convincing winners against the Carn men. Next up for Aodh Ruadh was the crunch game against Saint Eunan's which all expected would guarantee the winners a trip to the capital. 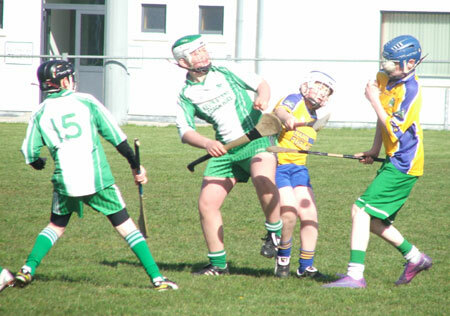 It was a great game between two evenly matched teams who gave it their all for victory and the prize of qualifying for this year's F�ile na nGael, Aodh Ruadh battled hard throughout and a great all round team performance saw them run out winners by three points. Both teams gave as good as they got and all present accepted it was the game of the day. 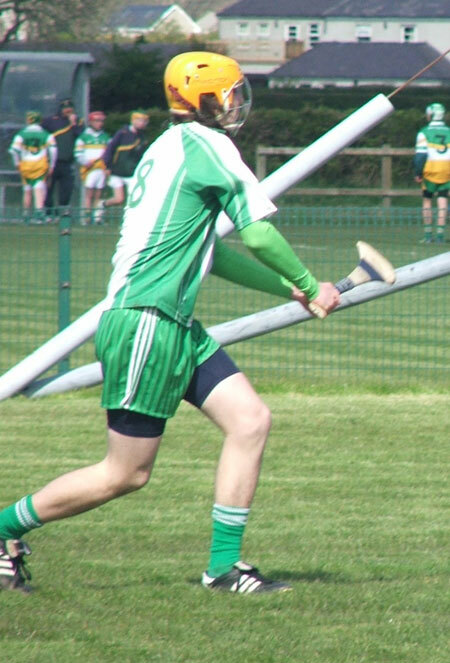 Aodh Ruadh were straight into action again against a very strong Buncrana team, this Buncrana team have been the standard bearers in Donegal for the last few years reflecting the huge amount of work being put into hurling in the Buncrana club. 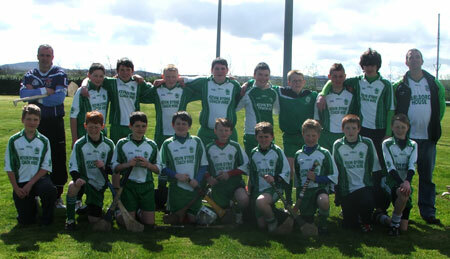 They were strong in every department and ran out easy winners against Ballyshannon. Our small panel of 17 players, the smallest number of all competing clubs were straight into action again for their fourth game in a row and they're final game against Burt. 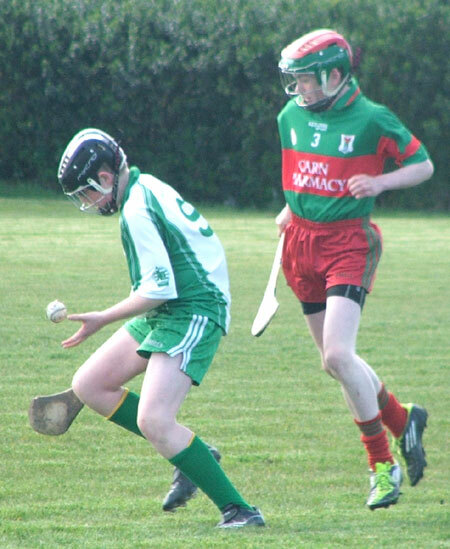 While this game was going on Buncrana were in action against Saint Eunan's who had not given up hope of qualifying for the F�ile so the Aodh Ruadh hurlers knew they had to beat Burt to avoid relying on Buncrana defeating Saint Eunan's to qualify for the National Finals. The lads gave every ounce of energy they had and were not going to be denied the prize of a trip to Dublin for which they had worked so hard throughout the day and they ran out convincing winners over a typical never say die Burt team. 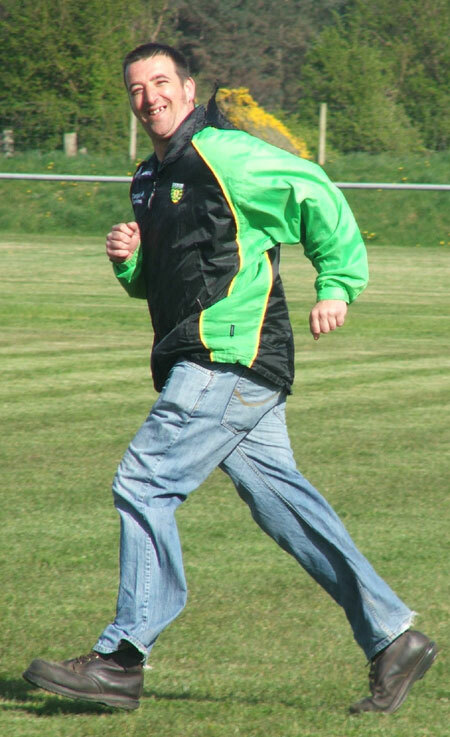 Buncrana completed their clean sweep of the day against Saint Eunan's and head for division four of the National F�ile as worthy Donegal champions while this tigerish Aodh Ruadh team are worthy winners of the second qualifying spot and will play in division five in July, only the second time in the 42 year history of the competition that Aodh Ruadh will be taking part on the National stage. This team deserve great credit for the effort they have put in over the last two years, they were on the receiving end of some heavy beatings at under 12 level in 2010 but they continued working at their game and never gave up. The 17 of them have showed tremendous commitment to training all season and no player has ever missed training without contacting the management, in fact a player walked 2 to 3 miles to training last week showing the great commitment these lads have. So after 10 hours on the go on Saturday the lads arrived back in Ballyshannon exhausted but delighted and very proud of what they had achieved. Tara Keenaghan was in action with the camera once again and got some shots from the day which we have below. 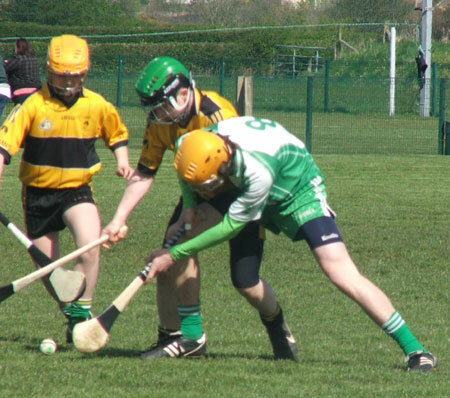 They will be fund-raising events coming up for their trip to Dublin which is a great honour for them, their families and the Aodh Ruadh club, any business who would like to help with the costs involved in our under 14 hurlers taking part in the All Ireland F�ile na nGael in July are asked to contact John Rooney (086-2587793).